Mirror in the bed room could bring bad luck if placed towards the incorrect direction. Mirror on the west and south wall has negative impact of the person using a room. Also mirror reflecting a bed is a serious vastu concern. The ideal situation is to move the mirror that reflects back on the bed. But if that is not possible. 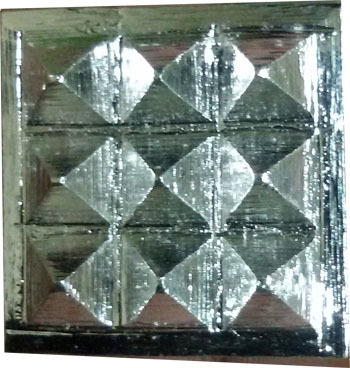 Fix four silver pyramid chips on four corners of the mirror. Pyramid helps in reducing a negative impact of bad placement of mirror. If possible, cover mirror with the curtain. 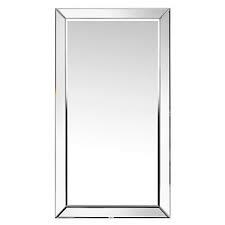 Mirror can also be placed inside the cupboard or unit which is a simple solution. Mirror should also not reflect a toilet door or a main door.